(Fri)Arrive Buenos Aires Arrival in Buenos Aires and transfer to the hotel. 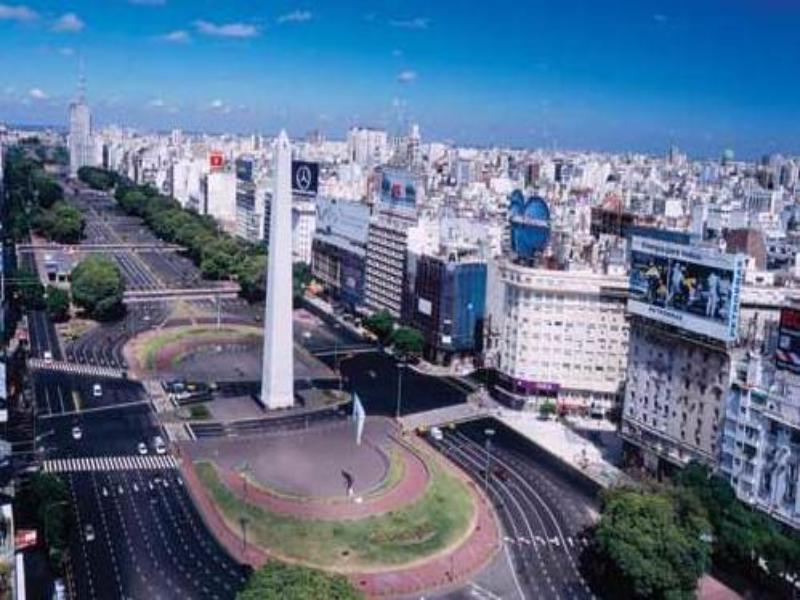 (Sat) Buenos Aires Half day city tour to visit the main sights of Buenos Aires. Optional: Tango Show with dinner at Viejo Almacen show house. (Sun) Buenos Aires The day is at leisure for own activities. 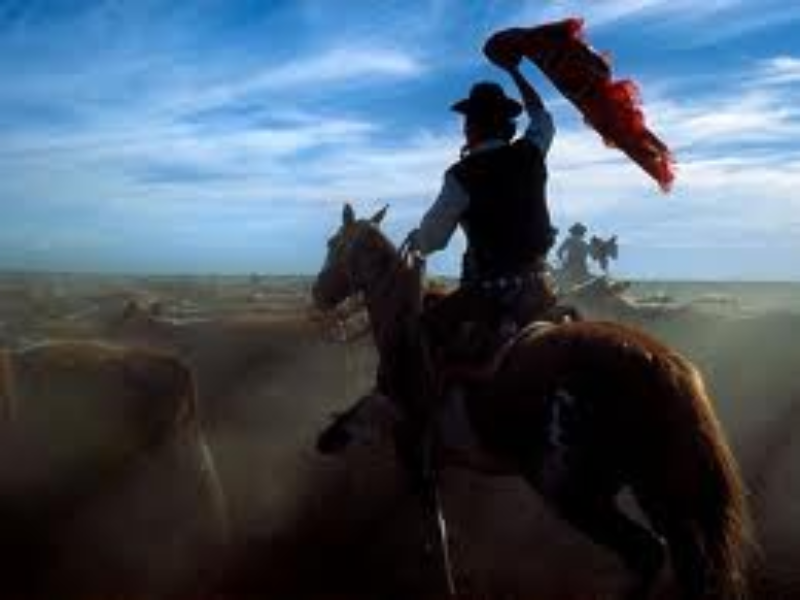 Optional: Full day excursion to an Estancia with gaucho and folklore show including typical Barbecue lunch, or visit of San Telmo flea market. (Tue) Colonia - Montevideo Transfer to the bus terminal, journey by public bus (no guide) to Montevideo. Transfer to your hotel. City tour in Montevideo. 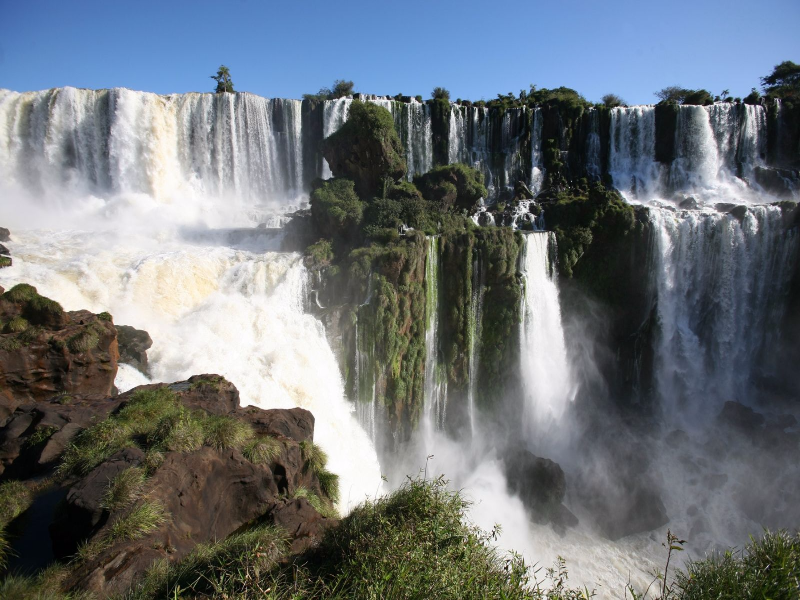 (Wed) Montevideo - Iguassu Transfer to the airport and flight to Iguassu. Transfer to the hotel. (Thu) Iguassu Visit of the Brazilian side of the falls. In the afternoon visit the Argentinean side of the falls. (Fri) Iguassu - Rio de Janeiro Transfer to the airport and flight to Rio de Janeiro. Transfer to the hotel. 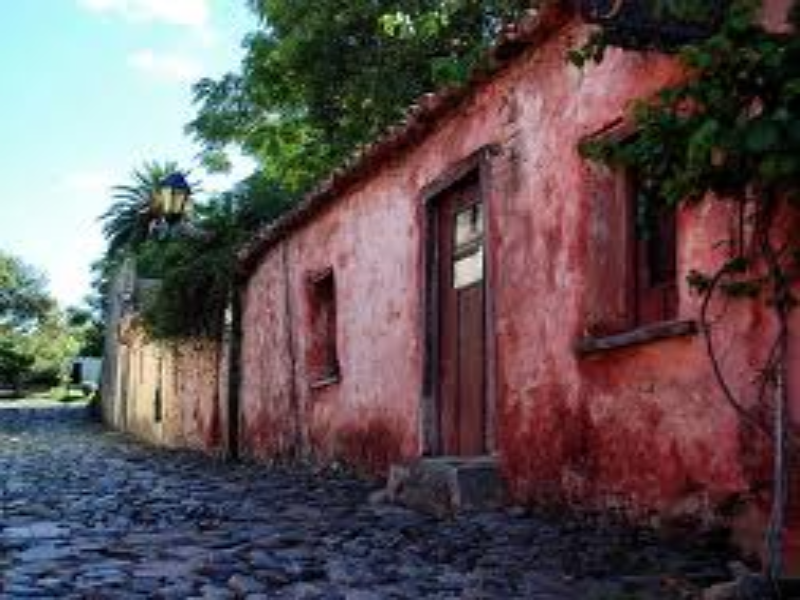 Half day city tour inclusive visit of the Sugarloaf. (Sat) Rio de Janeiro The day is at leisure for own activities. Optional: Full day excursion to the Tropical Islands including lunch. Optional: Half day city tour including visit of the Corcovado. Optional: Full day excursion to visit Petropolis. Optional: Rio by night - Samba Show. (Sun)Depart Rio de Janeiro Transfer to the airport and return flight.